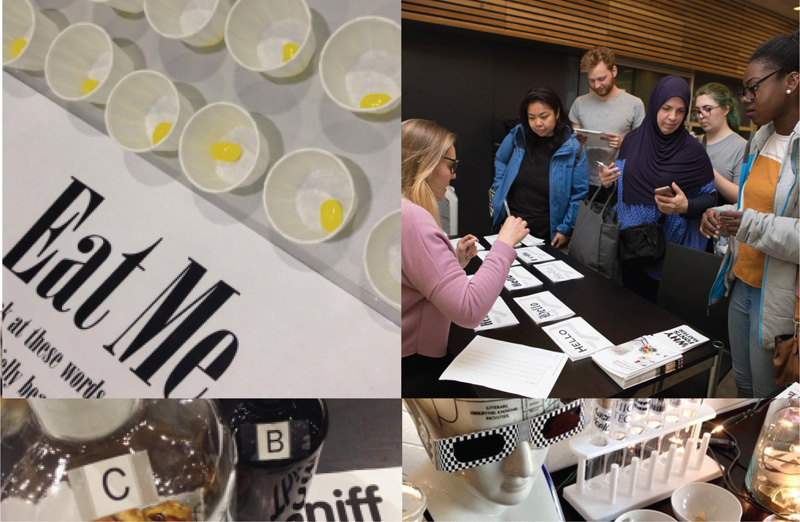 Earlier this month, designer Sarah Hyndman hosted a St Brides workshop asking: “What is the Future of Type?” The question provoked mixed reactions on Twitter ahead of the event: on the day, Hyndman says, some common themes emerged. 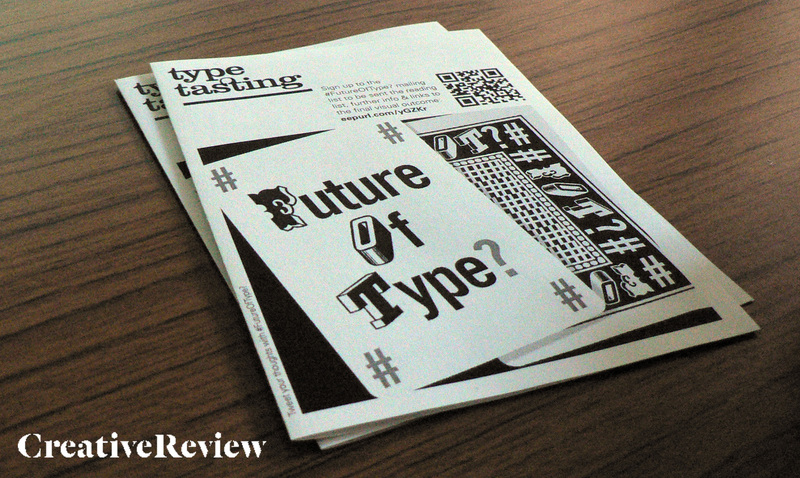 “The main points that arose included the evolution of type and whether words may ultimately become obsolete as technology and globalisation progress. Physical print is still in demand – there has been a resurgence in letterpress and the Adana press is back in production in Japan – but whether this is a new trend or a final swansong remains to be seen,” she says. Participants also raised concerns that the availability of web fonts could lead to poorly designed or ‘bad’ type, as web designers are given access to tools previously available only to print designers. But Hyndman says that historically, this kind of experimentation has led to major developments. “[We discussed that] we are currently in a period of convergence, where the flexibility of web typography has caught up with print and there is no longer a differentiation between the two. But is this limiting web type to imitating print, and will the next stage in type evolution be when it is redesigned for an on-screen environment? 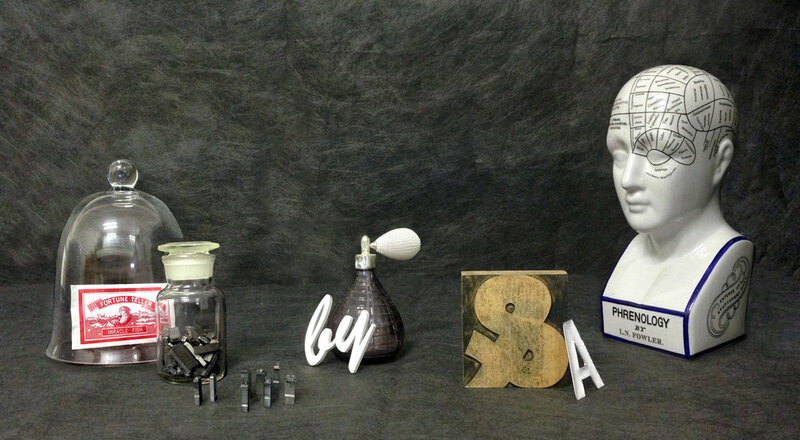 Meanwhile, as 3D printing becomes more accessible, it’s bringing more opportunities, from creating new letterpress letters to 3D type,” she says. 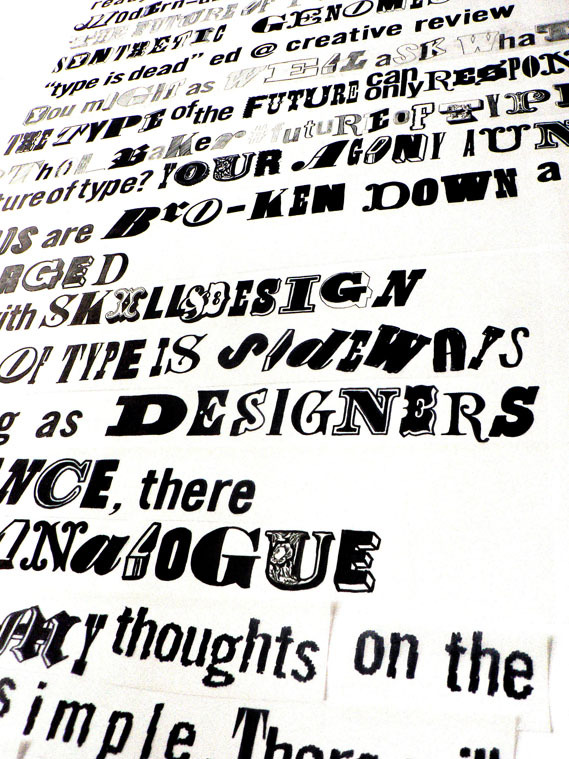 Participants put forward several new responsive type ideas, says Hyndman, and recreated tweets posted on the subject of type’s future in lettering based on Victorian type samples from the library’s collection (below). However, while technological changes could have an exciting and positive impact on physical print, Hyndman says those attending also expressed a need to ensure that the written word doesn’t become inaccessible as tablets and e-readers become the norm. “It is already predicted that most reading will be done on a tablet within two years. If this is the case, then we have a responsibility to avoid returning to a situation where only those who can afford it have access to the written word,” she says.